Being gay or lesbian does not have to mean going through life without having a family of your own. 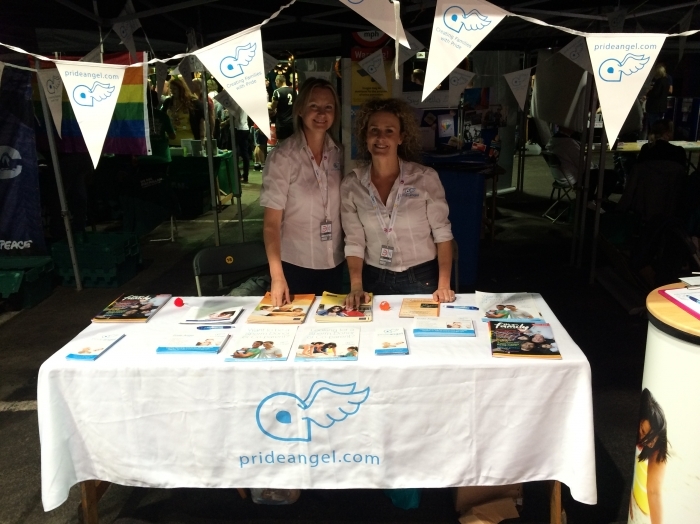 There are many options for gay and lesbian couples, or single people wanting to become parents. Although adoption or fostering may be an option for some people, many have an overwhelming desire to have their own biological child, even if the child has only half of their parent’s genes. Some gay men may wish to pass on their genes by donating sperm without the parental or financial responsibility. For those wishing to parent their own biological child, options include co-parenting and surrogacy. Lesbian women may be looking for a known sperm donor who can stay in touch with their child. Others may wish to help another couple and pass on their genes by donating eggs. While some lesbian and gay couples choose to team up to bring up a child or children together by co-parenting. 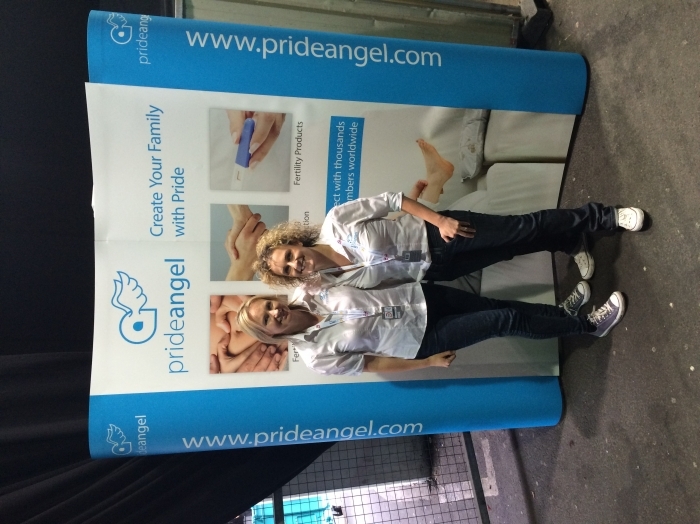 Whatever you choose Pride Angel is the leading gay parenting connection site, enabling you to search thousands of profiles, chat through our internal messaging system and meet up with the view of getting to know each other before starting on the journey towards becoming parents. 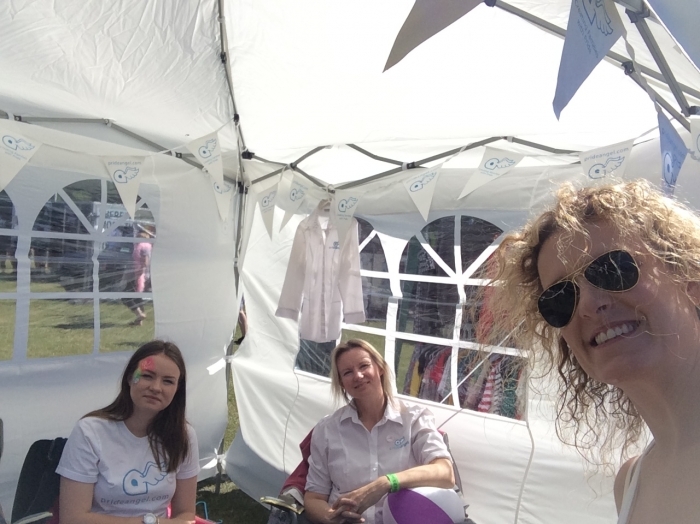 Pride Angel has quality information and advice regarding your legal rights, health screening tests and options for conceiving such as home insemination and IVF. 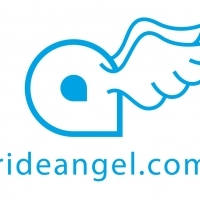 Its free to register so why not visit Pride Angel today.